The Knowles House is a beautifully maintained example of old Key West architecture. When you stay at the Knowles House you can relax in the tranquil, palm-fringed pool garden with its soothing fountain and inviting, cool, shady, comfortably furnished, porch. 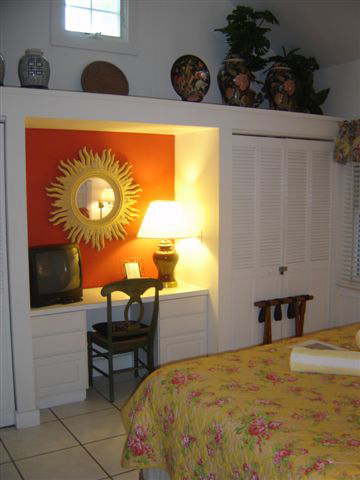 At Knowles House, a Key West inn, the refreshing tropical outdoor shower is tucked in a cozy corner of the garden for privacy, while the quiet rooftop sundeck overlooking the palm garden is a great place to work on your tan. 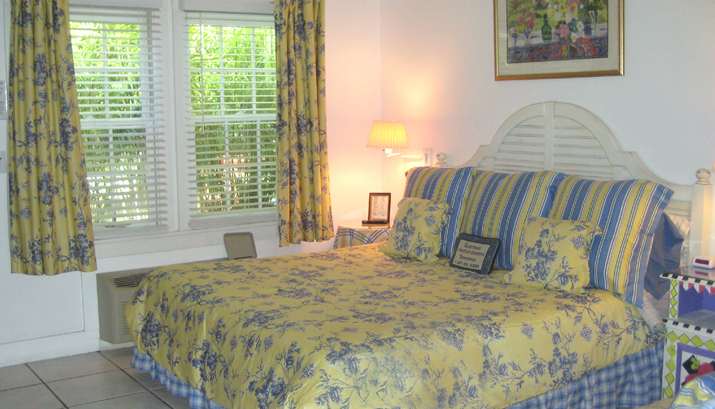 Enjoy your own piece of paradise at the historic Knowles House.